Netflix (s NFLX) has spent the past few years trying to get its streaming service on as many devices as possible, including TVs, Blu-ray players, game consoles, streaming set-top boxes, mobile phones and tablets. It’s a monumental undertaking, given the large number of different operating systems and development tools needed across a number of different CE manufacturers. More importantly, by relying on common web technologies, Netflix doesn’t have to develop individual applications for each device framework it comes across. It also can improve development cycles for user interfaces on connected devices. According to the presentation, Netflix typically updates its connected apps every two weeks. By using web standards, it doesn’t need to rely on CE manufacturers to push firmware updates to fix bugs or change the UI; it can do dynamic updates by itself. Netflix also can dynamically test user interfaces, to see how users interact with them. With web standards, it can redirect different customers to different web pages, feeding them different experiences. By doing so, it can figure out which interfaces are most effective. There’s a wide range of available processing speed and memory, from CPUs that have 600 MHz to those with 3.2 GHz of processing power, and 88 MB of available memory to 512 MB. As a result, Netflix builds in flexibility to ensure it doesn’t overload lower-powered devices with more advanced features. Netflix currently has three tiers of devices based on their configurations, with the lowest tier having zero animation and small cache sizes. On the top end, devices have animations, large cache sizes and frequent pre-fetching of data. According to the presentation, all devices start in the middle tier and are then throttled up or down based on performance. 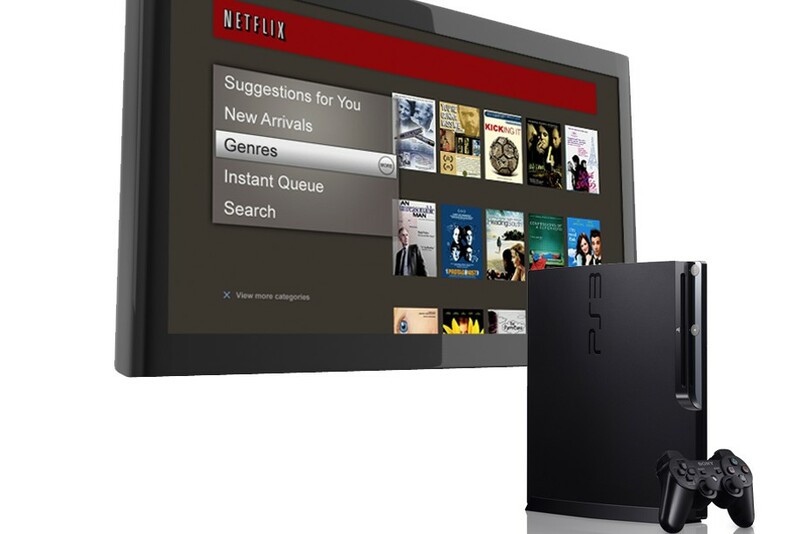 Netflix’s focus on standards has allowed it to provide dynamically updated user interfaces on devices like the Sony PlayStation 3 and Sony Internet TVs, (s SNE) Nintendo Wii, Logitech Revue (s LOGI) and the Boxee Box from D-Link. As more streaming video app makers try to tackle the issue of device fragmentation, Netflix’s approach could provide one way to streamline app creation and maintenance. and it will certainly make your life easy, too. How do they handle DRM with webkit? do they implement their own player? Why is their UI so crappy? this strategy seems great for the development team doing the work at Netflix, but did they manage to create the right UX for the user? Would you see this UI on an Apple device? The elephant in the room is UI lag and building on webkit means they are leaving performance on the table. Great job standardising to the Lowest common denominator. Is their video player on these devices also in HTML5? How do they DRM it? I can’t see how standardizing on Webkit saves them on Internet Explorer or any other non-Webkit browser they have to support. This works for cases where movies are streamed in a non PC/Mac environment. Think PS3, Wii, XBox, newer TVs. They all support modern browsers (webkit) and have none of the legacy issues. It ought to read NetFlix uses WebKit to standardize its *Applications* on multiple devices and platforms. Obviously they can’t standardize the Netflix *website* on WebKit support only, but they can use WebKit as the rendering engine for every Application they write. So while their website isn’t saved from Internet Explorer hits; they can create a NetFlix application for Windows 7 Phone, for Windows 7 Desktop, and Windows 8 (everything) that uses WebKit instead and may provide the user a superior experience.